Artist/Author : Grimmett, Richard et al. 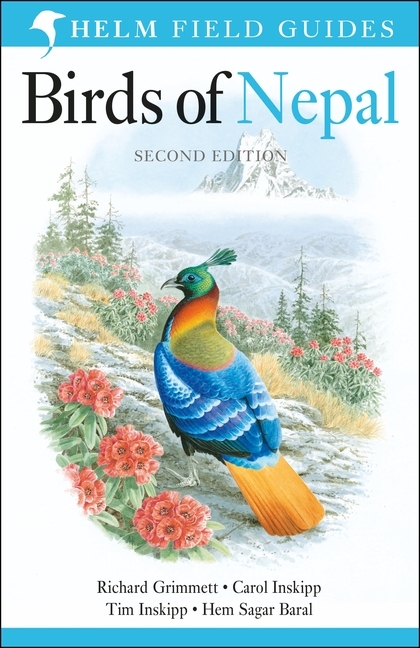 This fully updated edition of Birds of Nepal is the most comprehensive guide to the birds of this beautiful Himalayan country. The texts have been completely re-written for this edition and many of the illustrations have been replaced. In addition, maps have been included for the first time. Every species recorded in Nepal is covered, including vagrants, with accurate distribution maps for most species. 142 colour plates are featured, illustrating more than 790 species with text on facing pages for quick and easy reference. The comprehensive text covers identification, voice, habits, habitats, altitudinal range, distribution and status. Christopher Helm, September 2016. 368 pages, paperback, 142 colour plates, colour photographs. A unique feature of this book is the front section, which showcases 38 of Queensland’s most sought-after birds, illustrated with stunning photographs selected or taken by Morcombe. Information about the best places and times to spot these birds includes precise GPS coordinates. CURRENTLY UNAVAILABLE. REPRINT UNDER CONSIDERATION. 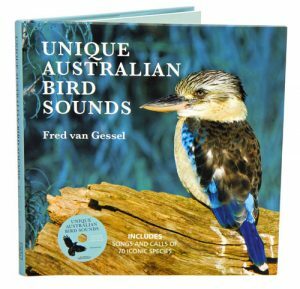 This useful book and audio CD combination aids identification of a wide selection of species through sight and sound. 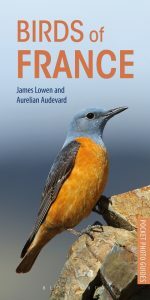 In the book each of the 70 species covered has a photograph, along with descriptions of key identification features, habitat, distribution and the songs and calls which can be heard on the corresponding CD audio track. Birds covered come from all over Australia and include bowerbirds, butcherbirds, fairy-wrens, cuckoos, kookaburras and parrots. Of particular interest are Orange-footed scrubfowl, Marbled frogmouth, Yellow-tailed black-cockatoo, Gang-gang cockatoo and Crested bellbird. A locality guide for bird watchers covering the area around Sydney from Wollongong to the central coast and west to the Blue Mountains. Sydney Birds and Where to Find Them features the 30 top bird-watching localities in and around Sydney. These birding hot spots stretch from Tuggerah Lakes on the Central Coast to Lake Illawarra near Wollongong and from the Blue Mountains in the west to some surprisingly accessible sites tucked away in the heart of the city. Each locality entry lists the key species to look out for, including rare and seasonal visitors. It describes how to access the location, both by public transport and road, and what amenities to expect; maps are featured wherever necessary. The main section gives precise details about where to look for certain birds. 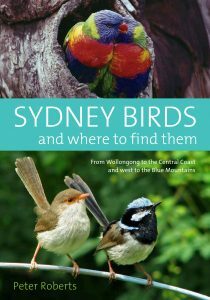 There is also a handy list of Sydney birds, each entry providing information on the best spots to find it, its rarity or otherwise, and helpful tips about its habits and haunts, such as where it roosts or nests. This invaluable guide will take you to some beautiful places, many of which you may never otherwise discover.